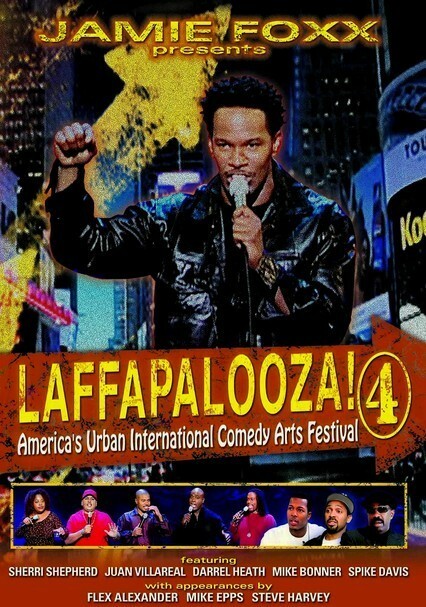 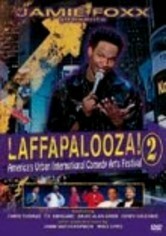 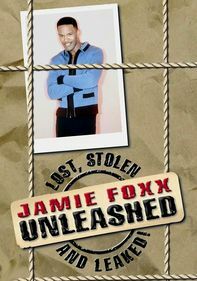 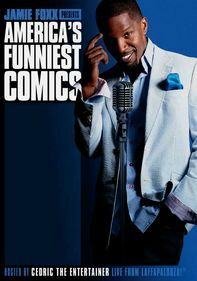 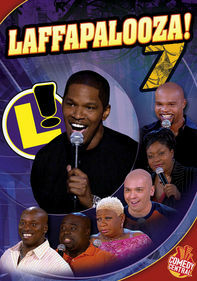 Jamie Foxx is at his riotous best as host of this collection of sidesplitting stand-up routines culled from America's hippest urban comedy festival. 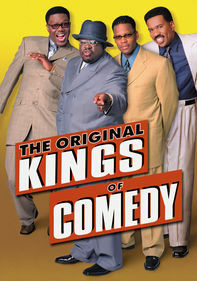 Originally aired on Showtime, the program features the finest up-and-coming comics, including hilarious performances by Sherri Shepherd, Juan Villareal, Mike Bonner and Spike Davis, among others. 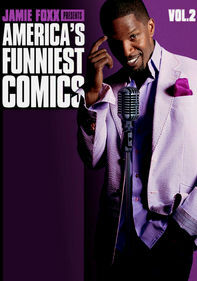 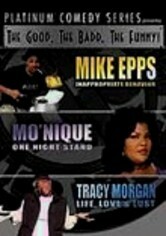 Look no further if you want to see the next generation of comedians at the top of their game.